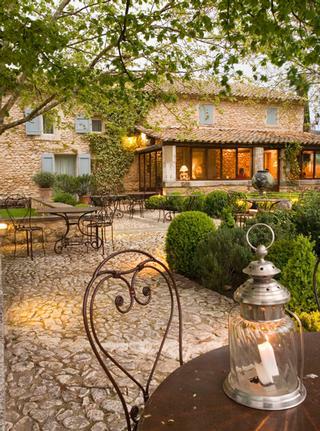 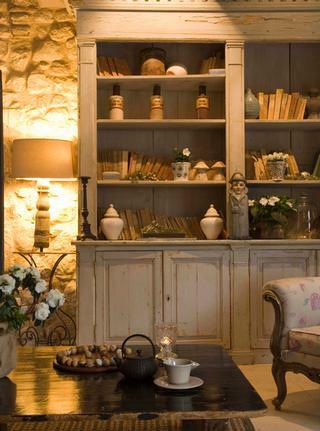 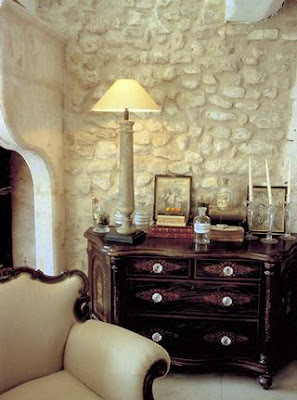 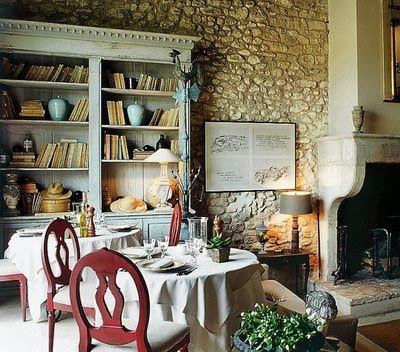 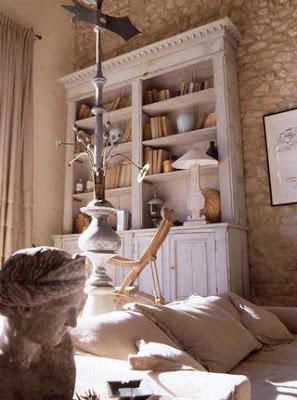 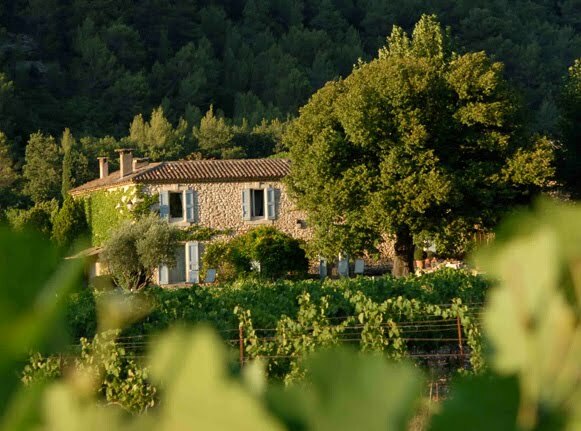 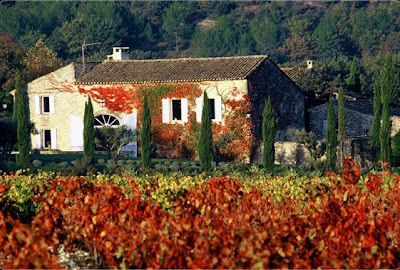 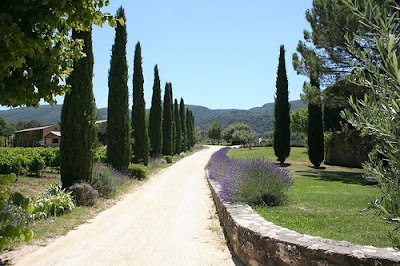 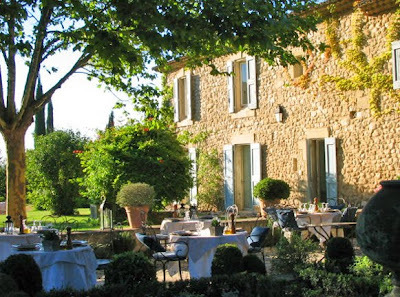 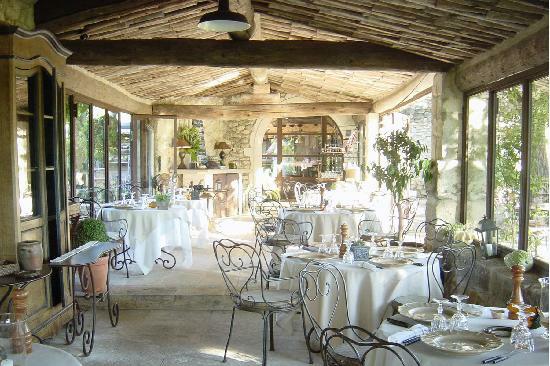 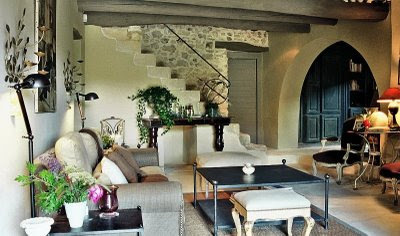 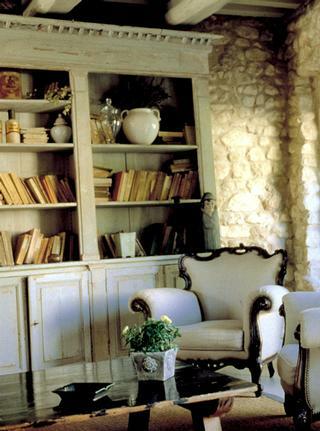 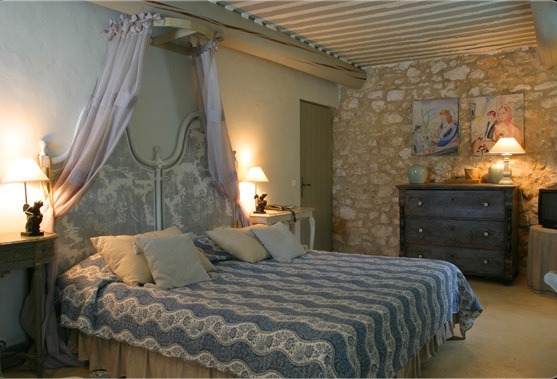 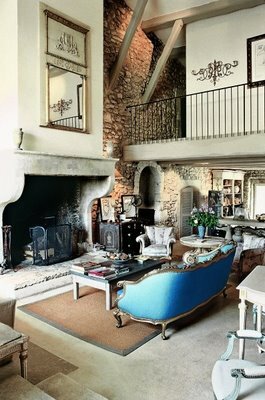 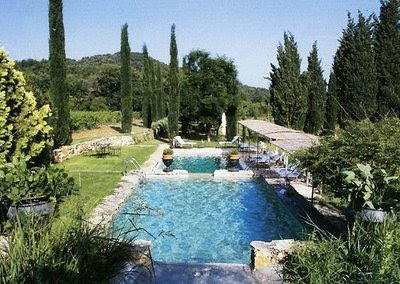 Remember that fabulous Provence farmhouse where Marion Cotillard was languishing in the July 2010 issue of Vogue magazine? 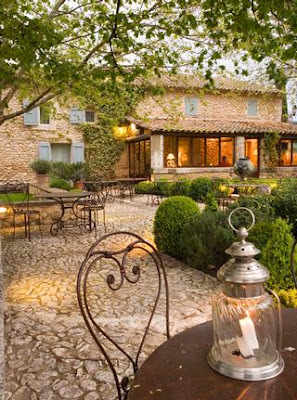 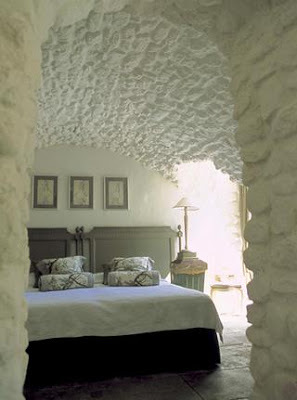 Well, turns out that it's really a hotel called La Bastide de Marie. 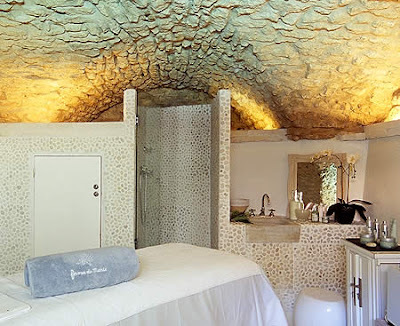 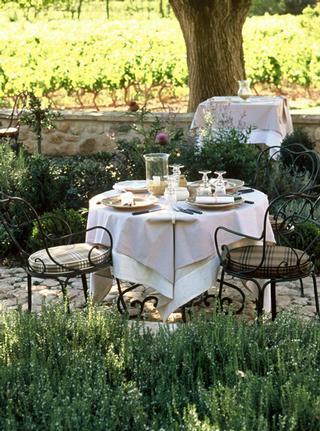 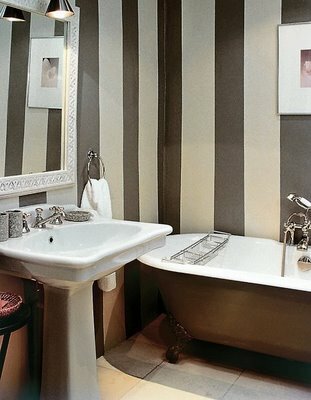 Not only can you languish there but you can also relax at the spa, walk the gardens and enjoy the haute cuisine. 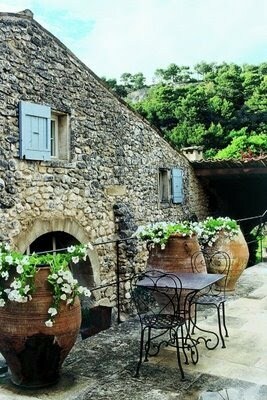 We not be able to look like a French movie star but it's nice to know we can at least feel like one!